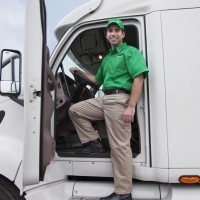 We coordinate moves of many types, and have been for over 83 years. 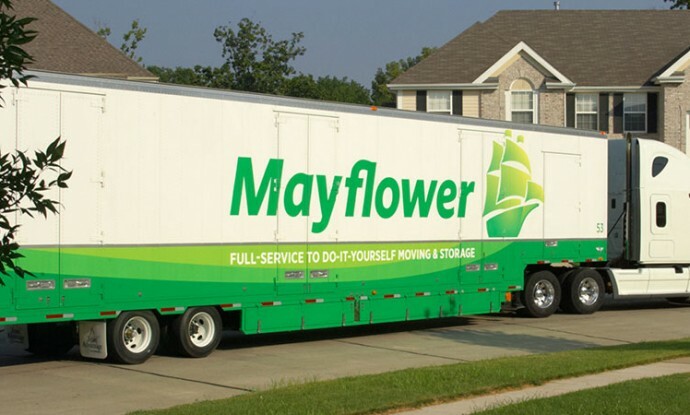 Sometimes during the course of moving it is necessary to store your household belongings – or perhaps your home just doesn’t have the closet space you need for your off-season clothes or sporting equipment. Well, we’ve got just the answer. Visit your unit 7 days a week, including holidays. 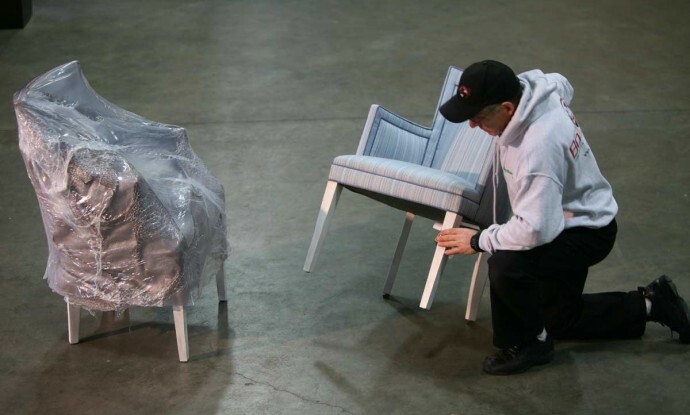 Are you tired of dealing with all the issues of where and when to send furniture before a home is ready? 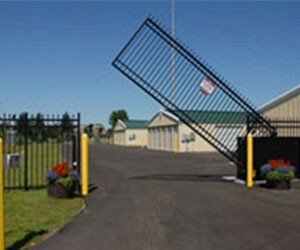 Our heated warehouse facility offers over 30,000 square feet of storage space. 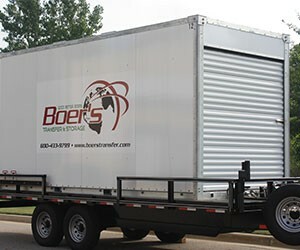 With portable storage, Boer’s delivers a container to you that can be stored on site or at Boer’s facility. 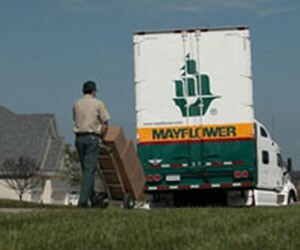 One of the most flexible moving & storage options. Decades of experience moving families across town or across the country have taught us the value of having well-trained people using the best equipment. 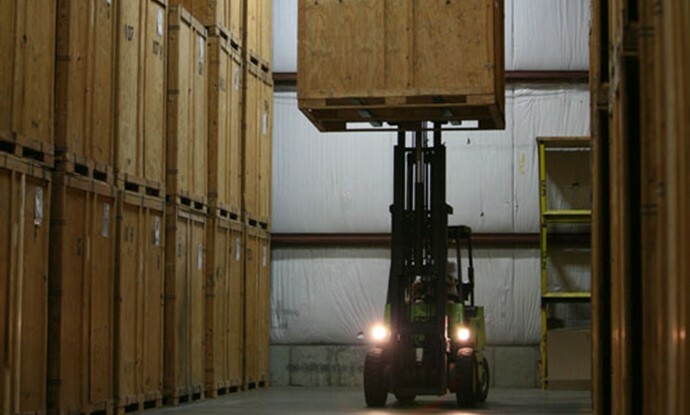 Our heated warehouse facility offers over 30,000 square feet of storage space. 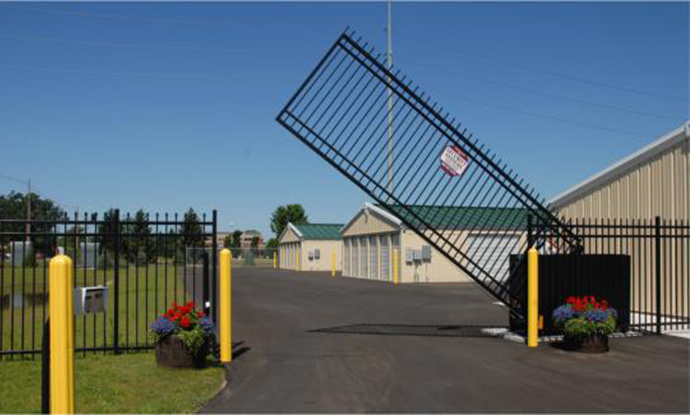 Think of it as a personal vault for your property – safe, protected and clean. 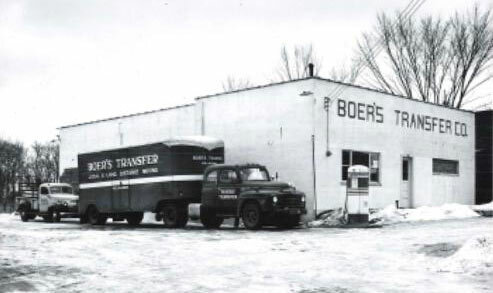 “Moving Families for Generations” — Over 80 years in business!